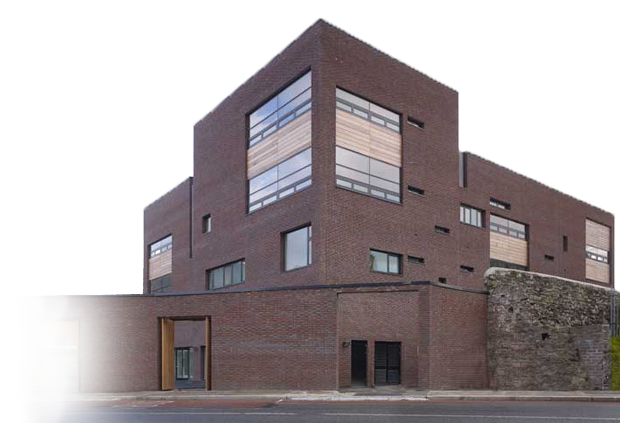 St. Brigid’s Primary School, The Coombe is an inner city DEIS Band 1 school, co-educational to first class and girls from 2nd to sixth class. There are 22 teachers and 290 children in this school. We have a number of programmes operating in the school, e.g. Early Start, First Steps, Ready Set Go Maths, Mata sa Rang, Reading Recovery, Power Hour, Fun Friends and an after school club. We have undertaken a school self-evaluation of teaching and learning in the area of Literacy. This report summarises the strengths that were identified and the areas that have been prioritised for improvement. We collated information from parents, pupils and teachers in preparing this report. We also analysed the standardised test results from the last four years. The teaching and learning of numeracy as evidenced by our school self evaluation report June 2015. It was recognised that further improvement was possible in the areas of literacy and the implementation of the new Primary Language Curriculum. It was agreed that we adopt a phased introduction of a number of initiatives over a three-year period. Improvement of reading attainment levels. In Year 1, the target is to improve reading attainment levels from classes 2nd-6th in particular. Each class in the school uses levelled readers from this year onwards, with increased use of inclass support for Power Hours, Reading Groups and Literacy Hours throughout the school. A support teacher is dedicated to target literacy levels among pupils. Improvement of oral language skills and development. In the second year, particular focus is placed on improving the teaching and learning of oral language skills throughout the school by introducing Time to Talk in each class, providing an opportunity to self-evaluate oral language skills, increased use of the methodology of 'collaboration, talk and discussion', and the use of critical thinking picture books for the senior classes. Implementation of a whole school approach to the development of comprehension skills. In Year 3, particular emphasis is placed on improving the teaching and learning of reading comprehension by implementing the Building Bridges For Understanding Comprehension Programme. The initiatives implemented in Years 1 and 2 above (levelled readers, Time to Talk) will continue in Year 3 in all classes in the school.